and define the physical body. Customize your blend. empower you to reach them. 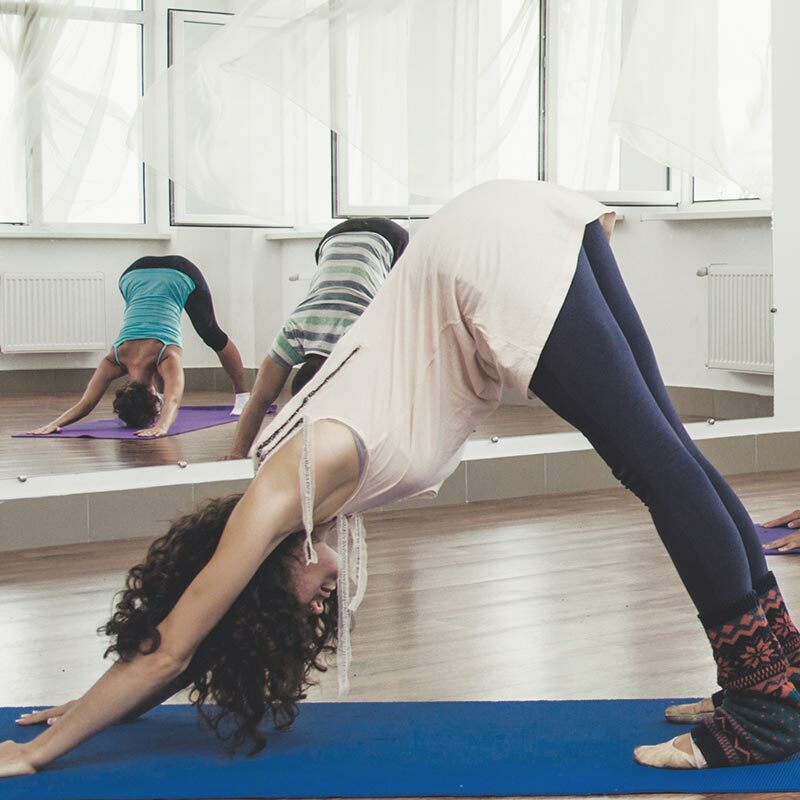 $40 for 30 days of Unlimited Yoga! PILATES today is a contemporary approach to the original exercise method pioneered by the late Joseph Pilates. Pilates exercises are designed to restore the natural curves of the spine and rebalance the muscles around the joints. This involves placing more emphasis on pelvic and scapular stabilization and integration of all the parts of the body into cohesion. As well, preparatory exercises, modifications and progressions allow the technique to be appropriate for many different body types and abilities, making it applicable to sport-specific training and everyday life. By the inclusion of modern principals of exercise science, Pilates is one of the safest and most effective methods of mindful movement available. Union, wellness, balance, confidence, peacefulness, alignment, focus, flow; there is not one consummate word that describes yoga, nor the experience of yoga at Studio A. Through the breath, Yoga aims to calm, strengthen and purify the physical body, directing stress and anxiety to intention of the mind and inviting peace and tranquility deep within our spirit. Dynamic movement, longer holds and unique sequencing work in harmony with awareness of the breath to release effort from the body, allow a return to center, encourage a clear perspective and invite a pause in the now. In our daily living, dying and rising, we are reminded that on our mat, we belong to something greater. At Studio A, clients will feel challenged, but never overwhelmed. We encourage you to engage in a variety of classes designed to effort and return, lengthen and strengthen, to calm and correct, to energize and revive. The MELT Method™ is a revolutionary approach to pain-free longevity that helps you stay healthy, youthful, and active for a lifetime. This patent-pending, pro-active self-treatment technique is backed by science and acclaimed by thousands of devoted MELTers. New research has revealed the missing link to pain-free living: a balanced nervous system and healthy connective tissue. These two components work together to provide whole-body support, protection, and mind-body communication. Exercise physiologist and connective tissue specialist Sue Hitzmann has transformed groundbreaking neurofascial science and hands-on therapies into a one-of-a-kind treatment method called MELT. Barre based classes offer a full-body workout that changes the shape of your body by burning fat and toning muscle. 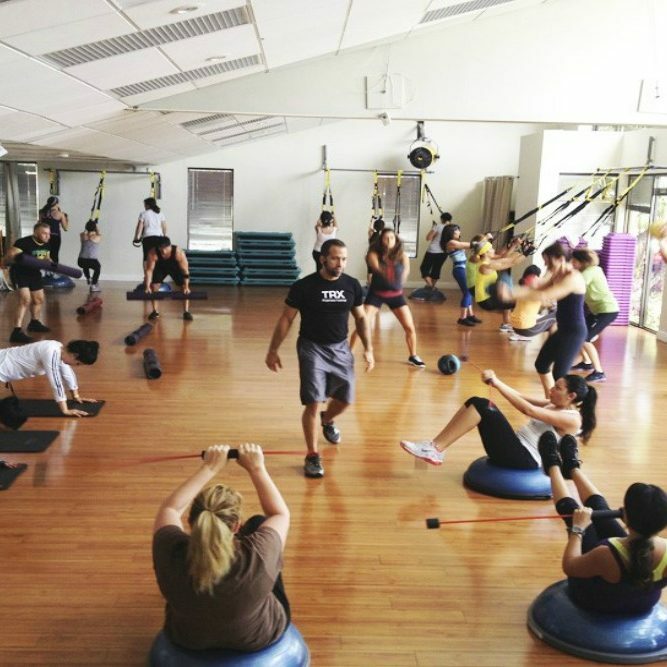 Our classes are deliberately paced and low impact, comprised of a series of exercises that target every muscle group. Each session is followed with a series of stretches that will effectively create and maintain long and lean muscles. 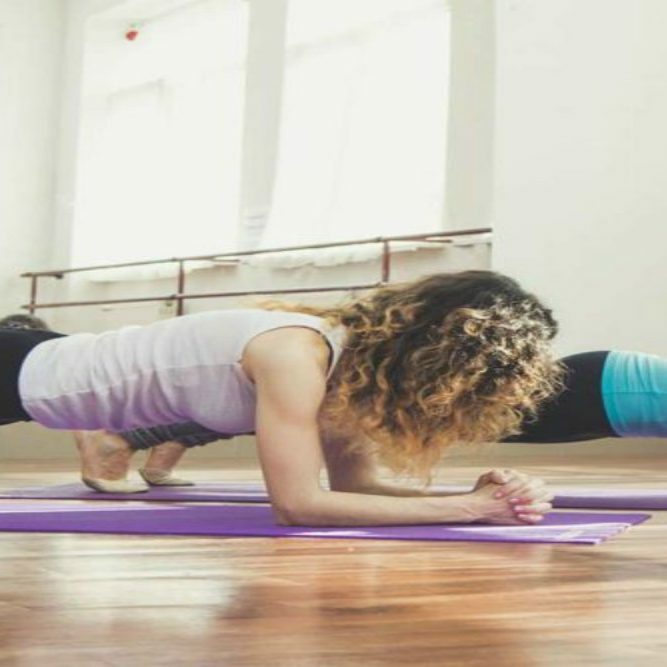 Classes are delivered by our welcoming, professional and passionate instructors who have successfully completed Barre based training courses, specialized in offering highly personalized experiences in a group class setting. Leave your class sweaty and with a smile on your face, feeling challenged, invigorated, stretched and strengthened. 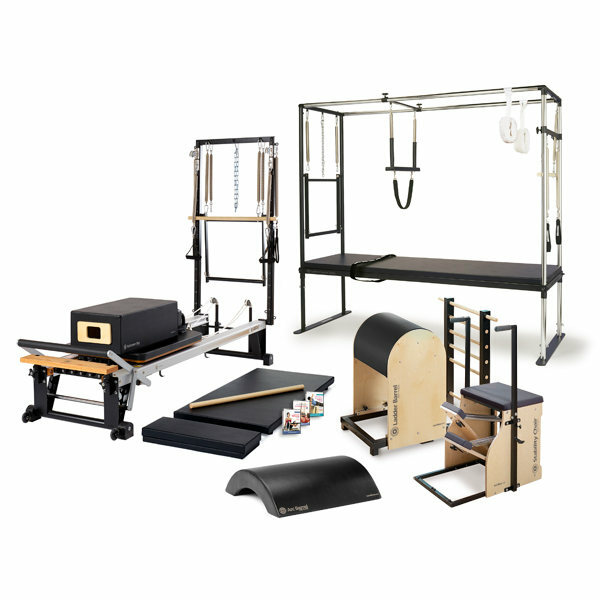 The Pilates Suspension Method is a combination of both traditional and contemporary mat and equipment based Pilates exercises. These exercises are then implemented on the suspension trainer (TRX). Each PSM exercise is rooted in the Pilates Method and is performed in the tradition Pilates series. The Pilates Suspension Method is a great compliment and challenge to your current Pilates or Yoga Practice to further increase and integrate core strength and scapular stabilization. This is a fun, innovative and effective new twist to Pilates and Fitness. 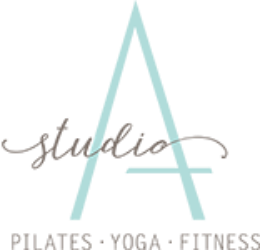 Studio A retails items crafted with thoughtful intentions to support and deepen your practice. Ever evolving and expanding, the following are current offerings for purchase in our studio only. Half Moon Organic Cotton Blankets and Lavender Filled Eye Pillows. 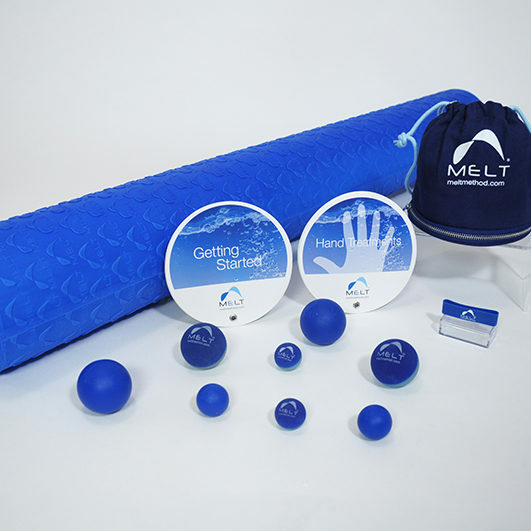 The MELT Method™ Hand and Foot Treatment Kits, Instructional DVDs, Soft Foam Rollers, Half Rollers and Performance Rollers. Mountain Rose Herbs Essential Oils and Teas. Nohona Organic Coconut Oil for Skin and Hair. Bless-ed Booch – small batch brewed Kombucha made with organic, seasonally fresh ingredients. Truly Farm to Bottle! We Offer Gift Cards for any occasion! Card holder and envelope included. Studio A instructors strive to go beyond routine teaching the pose or shape, move or sequence in each exercise. They see the whole body and instruct proper form and alignment suited to your ability, awareness and unique physical structure. You will learn as you train by understanding the how and the why of each exercise as it is modified and enhanced to complement your strengths and invigorate your mind. This approach improves performance, enhances physical potential and supports a deeper understanding and appreciation of your individual being.